The declarations from the Belgian about it being his dream to play for Los Blancos is part of a strategy to get the European Champions their man. 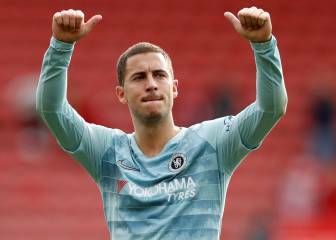 Real Madrid have pressed the button for their emergency plan: bringing Eden Hazard to the Spanish capital in the upcoming winter transfer market. This is the story being reported by Spanish station SER. The Belgian forward, who was a discarded target for Florentino Pérez in the summer, is now seen as a possible solution to the problems faced by Los Blancos. The change in the UEFA rules this season would mean that there is no restriction on the player contributing to the business end of the Champions League competition (despite featuring for Chelsea in the group phase) as well as the push for domestic glory, seen by many as significantly more important. The English club, currently sitting joint top with Manchester City and Liverpool in the Premier League (with much of that due to the sparkling form of Hazard), had reportedly put a 200-million-euro price-tag on the player's head. 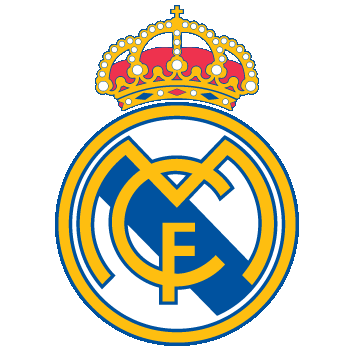 However, with his contract ending in June 2020, Madrid are hoping to get that reduced, as they did in the case of goalkeeper Thibaut Courtois in the summer. 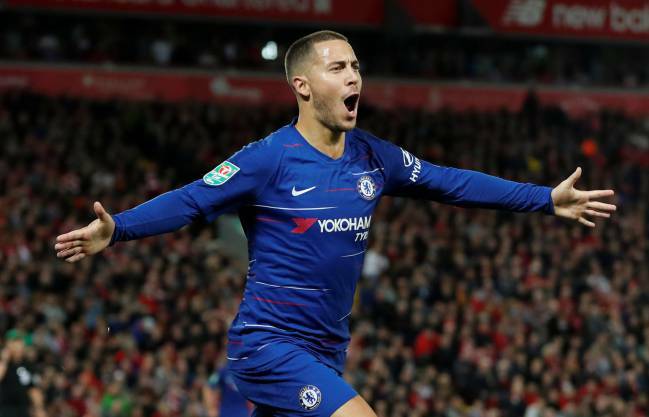 And according to SER, the recent comments from Hazard are part of a combined strategy to soften the stance that Chelsea may take to prevent a player who has given so much over the past few years from making his "dream" move. 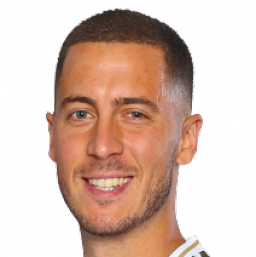 Hazard, sometimes accused of inconsistency, had a great World Cup and has followed that up with eight goals in ten games for his club, some of them spectacular. 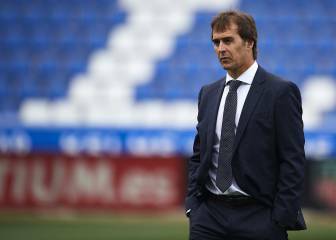 Scoring is where Madrid are struggling right now - something Julen Lopetegui knows he needs to resolve sooner than January - and the player highlighted by Zinedine Zidane on various occasions as a potential target, would bolster any solution the new manager finds for the second half of the season.